Live Streaming Equipment: Which Tripod to Use for Online Video? Live Streaming Equipment: Which Tripod to Use? Before you start live streaming, you need to ask yourself one question: “What sort of equipment do I need?” Well, the critical elements include a camera, an encoder of some sort, and an internet connection. However, it would be a mistake to think the story ends there. Producing the best live stream possible means using a variety of equipment. One of these pieces of gear is a tripod. In this article, we’ll provide an introduction to the subject of tripods. We’ll go over the differences between different varieties of tripods and discuss heads and legs. Finally, we’ll provide some specific tripod recommendations for live streaming equipment. A tripod is simply a device that holds a camera steady. It is made up of a set of legs and a head – that’s it! With this understanding, we can now demystify the tripod. They exist for convenience and ease of use. It’s completely possible to shoot a live stream without using a tripod at all. However, filming without a tripod is HARD. We recommend that you begin video projects with a tripod holding your camera. This should be your default setup. When you get into more difficult scenarios like follow-shots, you can look into how to get that done steadily. This often involves using a mobile camera stabilization tool like a SteadiCam. 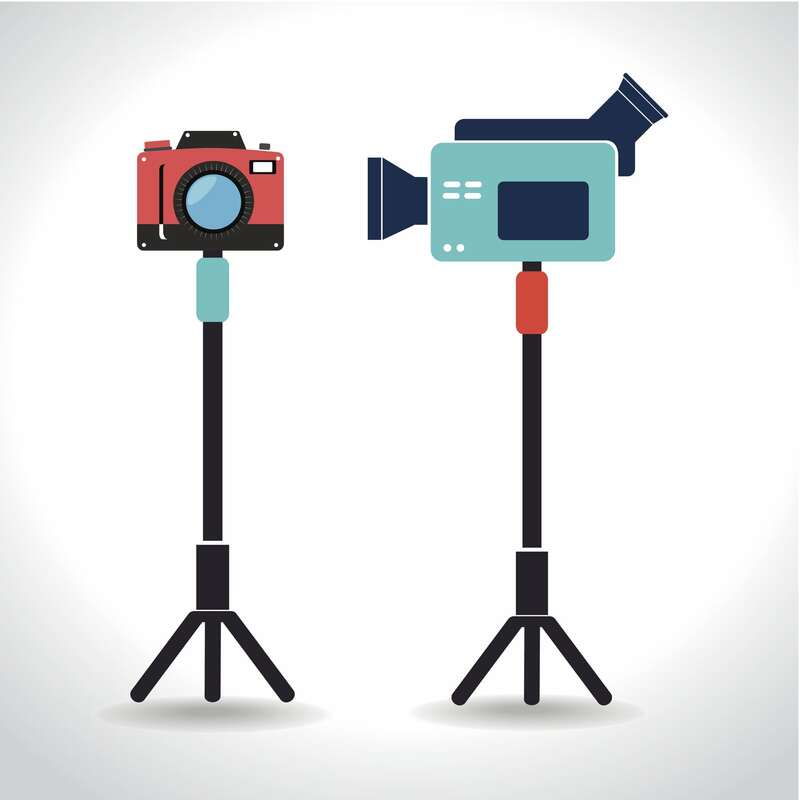 There are two major categories of tripods on the market: video and photography. Photography tripods are primarily for still cameras. Often, they use a head that is called a “ball head.” A ball head allows the camera to move at any angle and orientation, and loosens and locks quickly. Video tripods are different. Typically, video tripods are larger and heavier to steady the greater weight of video cameras. They also often have a “spreader” to connect the tripod legs together for increased stability. Fluid heads can be quite expensive. High-end models can easily cost over $10,000. These units deliver advanced features like digitally-controlled motors for precise movements and pan-tilt recording functionality for integration with visual effects work. They are designed for cinema cameras that may weigh more than 100 pounds with attached lens, monitors, and other accessories. However, video heads that are sufficient for most users are available at a much cheaper price. Most of these heads are not true hydraulic fluid heads, but will do the job well without breaking the bank. Note: we recommend purchasing your head separately from your tripod legs (commonly called “sticks”). Try poking around the B&H Photo Video website for more information about specific tripod heads. Tripod heads are attached to tripods in two different ways. The most common is the column. In this style, the head attaches to an extendible center column that can be adjusted upwards for additional height. This style of tripod is very common and suitable for most uses. While handy, this setup compromises horizontal stability. More professional users typically use “bowl mount” tripods. This style sacrifices the ability to extend a center column in return for greater stability and the ability to easily level the tripod head independently of the legs. Most fluid heads are bowl mount heads. Like most types of gear, tripods come with trade-offs. Lightweight tripods are easy to travel with, carry, and reposition. However, they are less steady compared to a heavy tripod. A heavy-duty tripod is highly stable and more suitable for use with heavy cameras. The general recommendation is to match your tripods to your cameras. Tripods and heads come with manufacturer recommendations for the maximum weight of the cameras mounted on them. Therefore, if you plan to run-and-gun or shoot with small, lightweight cameras, you should purchase small, lightweight tripods. However, if you are shooting with big cameras, or you plan to shoot in a studio or other stationary location, a bigger, heavier tripod may be preferable. Tripod systems are relatively stable. Unlike cameras, which are being upgraded all the time, there’s only so far that technology can take tripods. This is great for us, because it means that prices and value are relatively stable. A good video tripod made 30 years ago is likely to still be fully functional today. As such, think of a tripod and head as a long-term investment that can last your entire career. For lightweight tripods, one major advancement has taken place, however. That’s the use of carbon fiber as a material, a relatively new advancement from the past decade or so. Carbon fiber tripods have several advantages. First, they’re lightweight. Second, they absorb and dampen vibrations. Third, they’re easier to use in cold conditions because there are fewer metal surfaces to stick to skin. Carbon fiber doesn’t even feel particularly cold in frigid conditions. Lightweight carbon fiber video tripod legs for live streaming equipment typically start at roughly $500 in price and range up to $2,000 or more. For many video applications, a lightweight tripod isn’t necessary. Video shoots can be set up in advance, and most movements can be done at your leisure. In situations where size and weight aren’t a major concern, a heavy-duty video tripod makes the most sense for your live streaming equipment needs. Most truly heavy video tripods are made of aluminum. Aluminum acts as the all-purpose tripod material, employed in both cheap and expensive tripods. 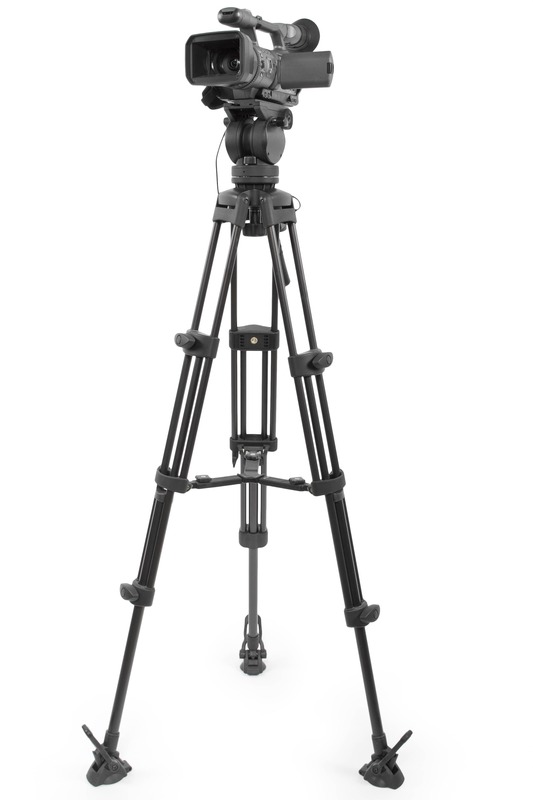 Most heavy-duty tripods also have two additional features for stability. The first is called a “spreader.” These devices attach the legs of the tripod together in the horizontal plane, adding stiffness. Spreaders typically come in two varieties. Bottom-level spreaders sit on the ground and offer greater stability. However, if you are filming on surfaces that aren’t perfectly flat, they won’t work. Mid-level spreaders are more versatile in that they allow you to work on uneven surfaces. The second feature is a “twin leg” design. In these tripods, each leg of the system is actually composed of two poles. This setup adds even greater levels of stiffness and stability to the system, minimizing vibration when operating in high-wind conditions or moving the camera during shoots. 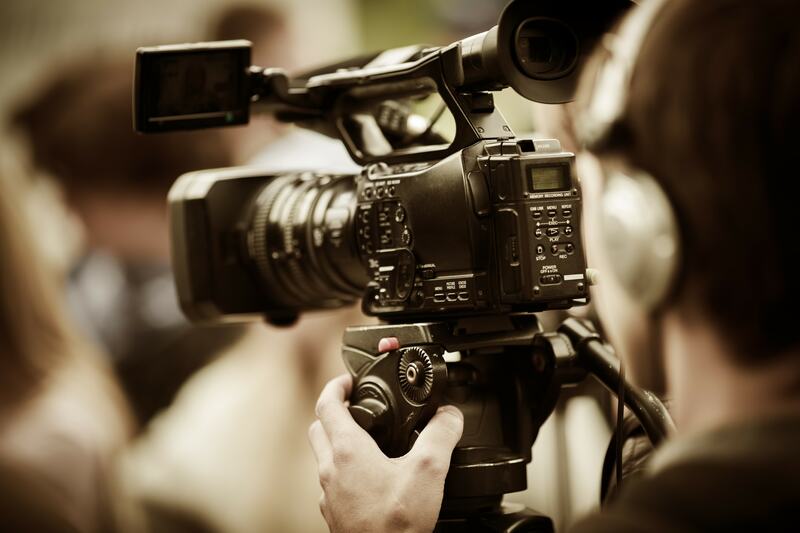 In parallel of your live streaming equipment you might also want to have a look at those 20 Pre-Production Tips provided by SingleGrain Digital Marketing agency to ensure a successful online video content. Live streaming equipment is a broad field that covers video, audio, internet, software, hardware, and more. However, an introduction to one specific part of that field is useful for live streaming newcomers. Hopefully this article has helped demystify the world of tripods. Any questions, comments, corrections, or ideas? Let us know what you think about this article, and about tripods in general, by leaving a comment below. We love to hear from our readers and look forward to responding to your comments. Thanks for reading!